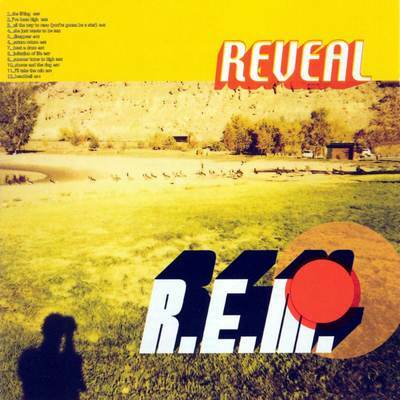 Reveal is the 12th studio album by American alternative rock band R.E.M., released in 2001 on Warner Bros. After having adjusted to former drummer Bill Berry’s departure and releasing Up to mixed response in 1998, R.E.M. released the more upbeat Reveal, co-produced with long-time collaborator Patrick McCarthy. The album received generally positive reviews from music critics. In 2002, R.E.M. 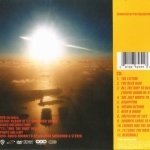 allowed each track of the album to be remixed by different producers and members of the music industry. 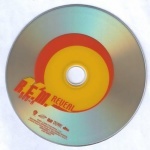 The resulting remix album, r.e.m.IX, was available as a free download from R.E.M.’s official website. In 2005, Warner Bros. Records issued an expanded two-disc edition of Reveal which includes a CD and a DVD, as well as the original CD booklet with expanded liner notes.